Posted on December 3, 2016 by jessiemarianiello	This entry was posted in . Bookmark the permalink. 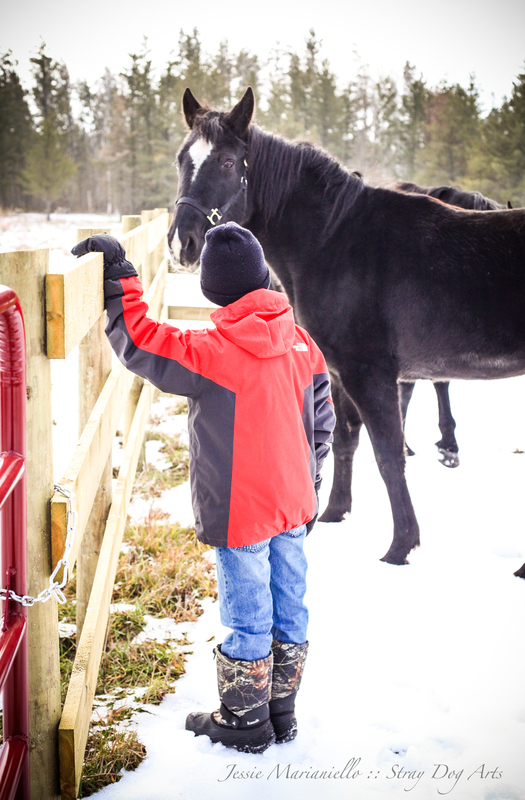 ← A boy and his horse.